Community Spotlight | Nobody can do everything, but everyone can do something. There are those whose lives are planned for them from the cradle to the grave. Their footsteps are charted along the paths by those who have outlined their destiny. There are some who are fortunate enough to have a designated course for their lives and at each juncture the pieces all seem to come together at the appropriate moment. Their footsteps appear in total synch with their life’s goals. Then there are a few who, unfortunately, did not have anyone to guide their footsteps along the paths for success. I accept the fact that circumstances and conditions beyond our control present themselves and our responses to those conditions often describe who we become and ultimately what we do with our lives. 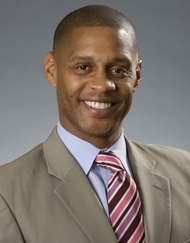 Before beginning his career in higher education, Anthony Louis Pinder (CAU ’12) spent nearly 15 years as a senior manager in the international affairs/development sector with the U.S. Peace Corps (in Central Africa, South America and Washington, D.C.), the African American Institute, UNCF, Cargill, Inc. and DAC International, Inc.
Dr. Durley will be our guest speaker for the Peace Corps Friends and Family event on Monday, November 26, 2012 sponsored by the Southern Association of Black Peace Corps Volunteers. 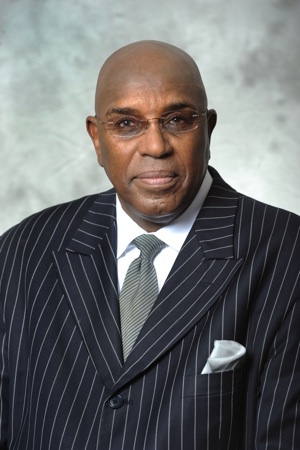 Dr. Ger ald L. Durley was born in Wichita, Kansas. He grew up in California and graduated from high school in Denver, Colorado. 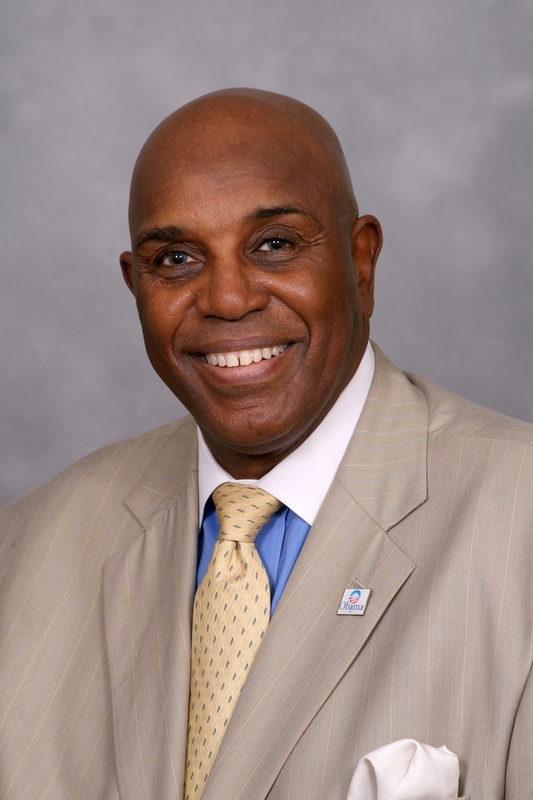 Being endowed with exceptional basketball skills and a deep interest in improving the civil and human rights of African Americans, Dr. Durley chose to leave the west and venture south to Tennessee State University in Nashville, Tennessee. Welcome to the Community Spotlight website! In choosing where to shop, many people look first at prices, then location and then the name of the store, with little thought given to the importance of supporting small, community businesses or organizations. Businesses within your community provide advantages to the surrounding community that large out of the community businesses and organization cannot offer. Understanding those advantages can encourage customers and supporters to shop within their community first.